Have you bought your Residence 9 windows from your usual fabricator, but had to turn to other suppliers for aluminium bi-folds, or alternative timber-look frames? Some of us might be used to shopping around either to make sure we get the best deal, or because the products we need are not all available from the same supplier. But when it comes to sourcing their frames, turns out installers prefer the “one-stop shop” concept, something that’s proving a lot more cost effective, and simpler to manage. 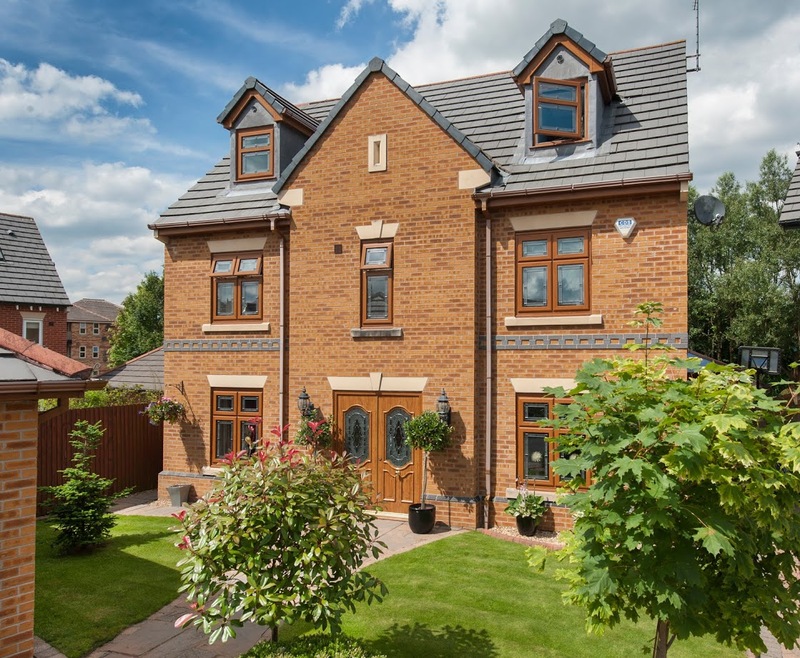 According to Lincoln-based fabricator, Sternfenster, since the launch of their exclusive timber-look range, StyleLine, more and more installers are coming on board to take advantage of the company’s comprehensive high-end range of products, which also includes Residence 9 and Smart aluminium windows and doors. 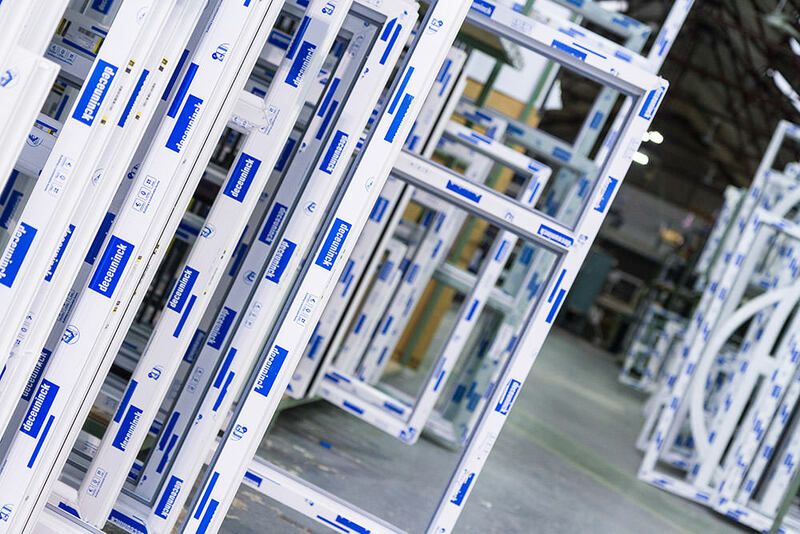 “This is why installers are turning to us in order to simplify their supply chain for premium frames, and benefit from more competitive prices,” continued Mike. With over 40 years’ experience in the window and door industry, Sternfenster is still a family-run business. Its strong investment policy and a long-term strategy enables its management to invest in the latest technologies available on the market in order to supply its clients with top notch quality products, and help them capitalise on the hottest and most lucrative opportunities on the market. “Take our StyleLine range, for example,” said Mike. Fundamentally based on great customer service, Sternfenster is one of the largest trade manufacturers in the UK, and growing still. Policies such as the “no-nonsense 24 hour remake”, as the MD himself likes to call it, have helped Sternfenster develop a reputation for going “the extra mile”, and enabled it to steadily grow into manufacturing over 2000 frames per week today. It is the fabricator’s high volumes, and its efficient processes, that enable it to offer some of the best prices on the market for top quality products. 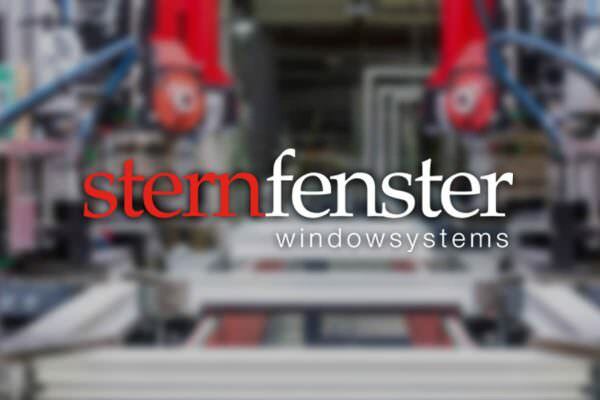 Sternfenster offers a very comprehensive range of products, all of which are manufactured in-house. Aside from StyleLine, Residence 9 and the full range of Smart Aluminium, including bi-folds and shop fronts, Sternfenster also supplies Spectus vertical sliders, sealed units and DoorCo and Solidor composites as entrance or stable doors. Its Deceuninck 2500 & 2800 frames can be supplied in a variety of woodgrain foils, as well as any RAL colour, thanks to Sternfenster’s in-house paint spray booth. The fabricator has recently invested in a new cutting and prepping machine costing close to half a million pounds, to further improve productivity and sustain the level of growth expected for the year ahead. Mike said: “We know how important it is to offer both a complete product package, as well as a flexible service to our customers, which is why we manufacture everything in-house and have full control over the products we supply. This also allows us to maintain our prices at a very competitive level while never compromising on quality. “On top of that, getting a quote and placing an order with us could not be easier – you can even do it online, through the Easy Admin function on our customer portal, Sternfenster Plus. Our added value services further contribute to pushing Sternfenster at the top of the list when it comes to choosing the right trade fabricator,” concluded Mike.